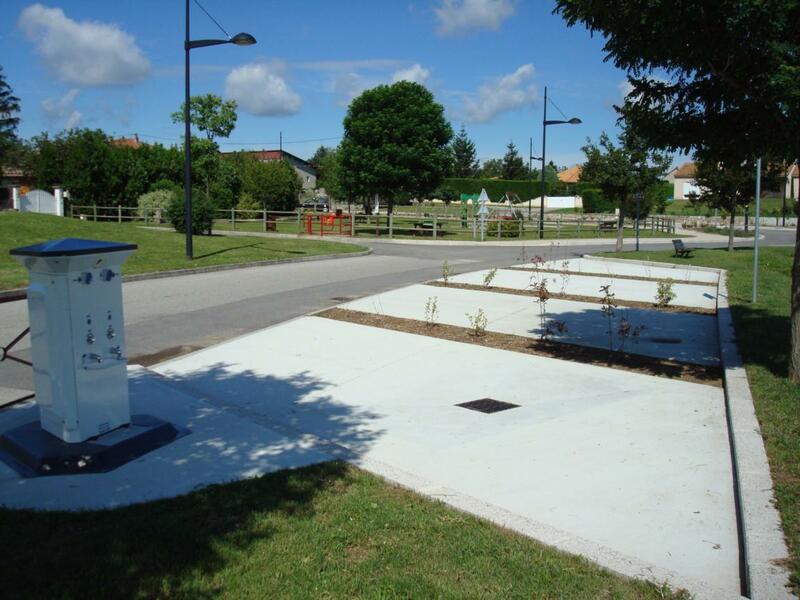 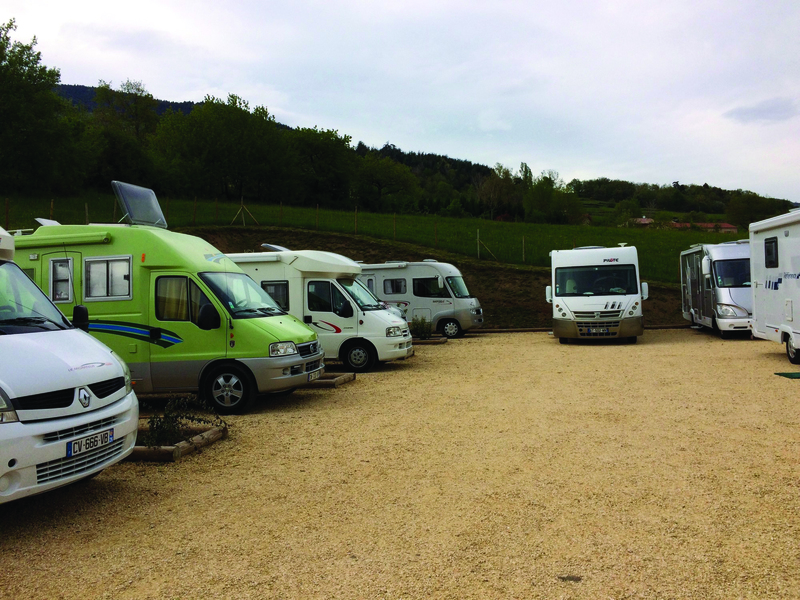 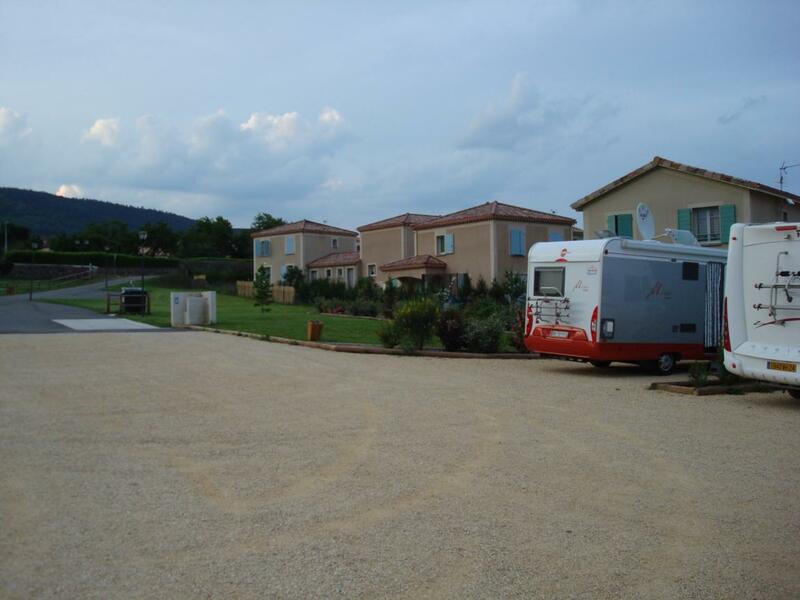 Around Annonay and the Rhône Valley, these caravan parks are at your disposal to welcome you in Ardèche Grand Air! 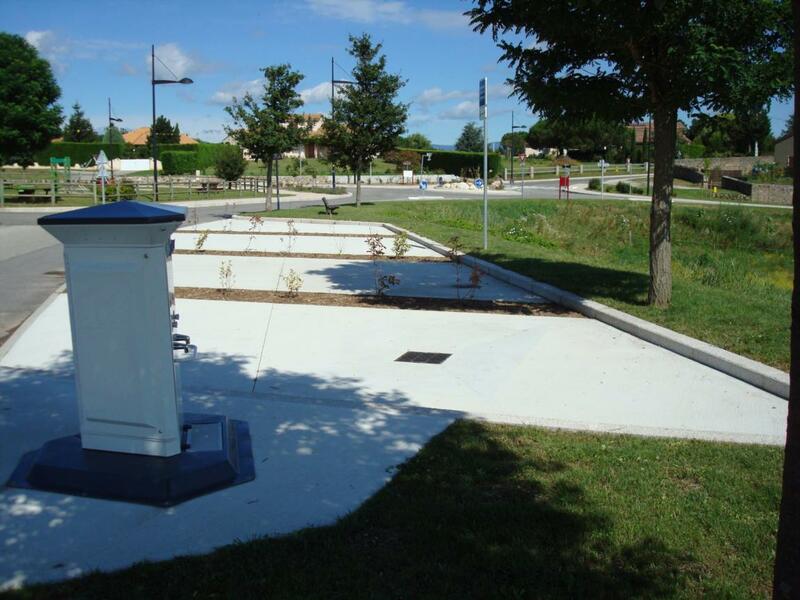 Ideally situated to discover our destination, they are also near our most beautiful villages and near their shops ! 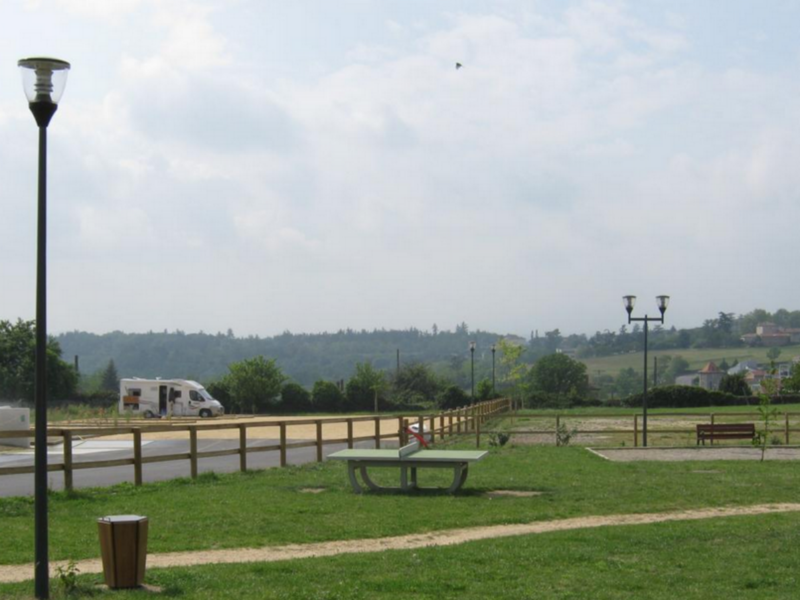 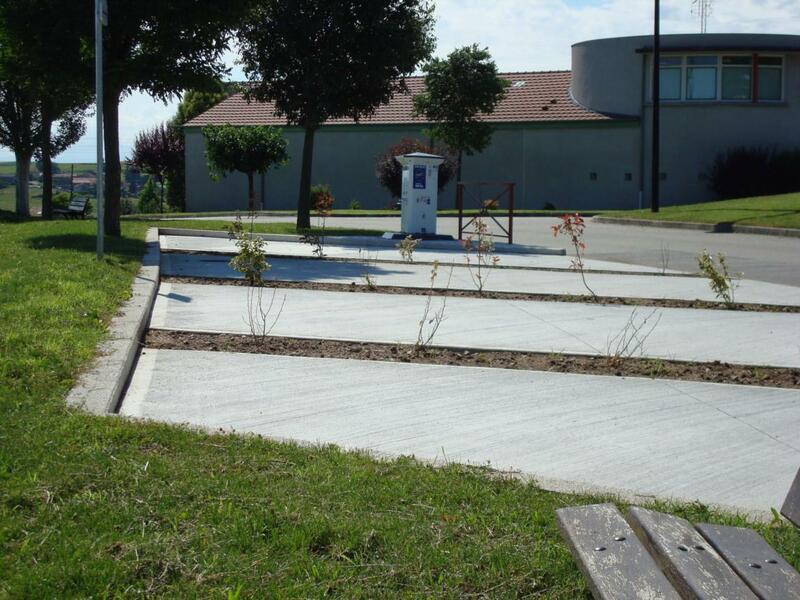 12 km east from Annonay, this caravan park has 8 space on the parking lot of Saint-Désirat's cellar.  9 to 12 am and 2 to 6:30 pm. Caravan park which can welcome 7 vehicles. 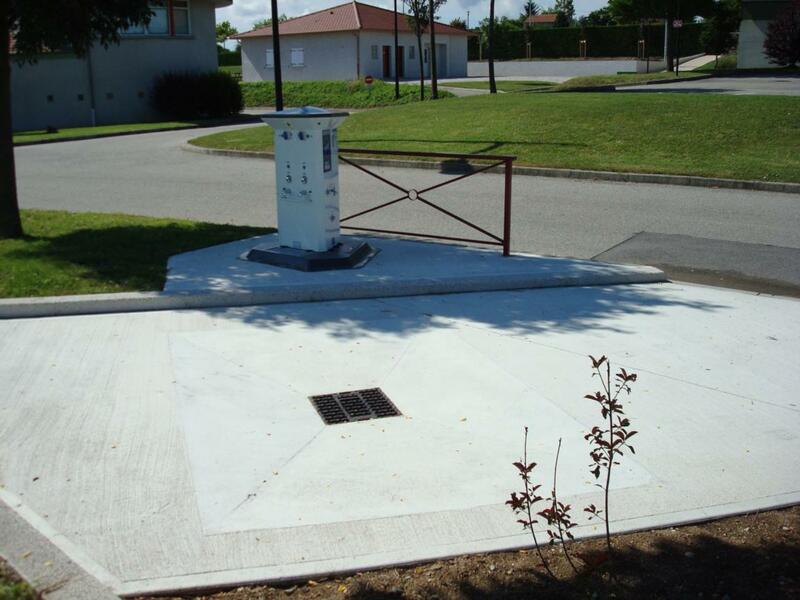 Situated in a quiet and raised place, near the playground, she is equiped by 6 spacious locations with equipment for draining and filling in drinking water. 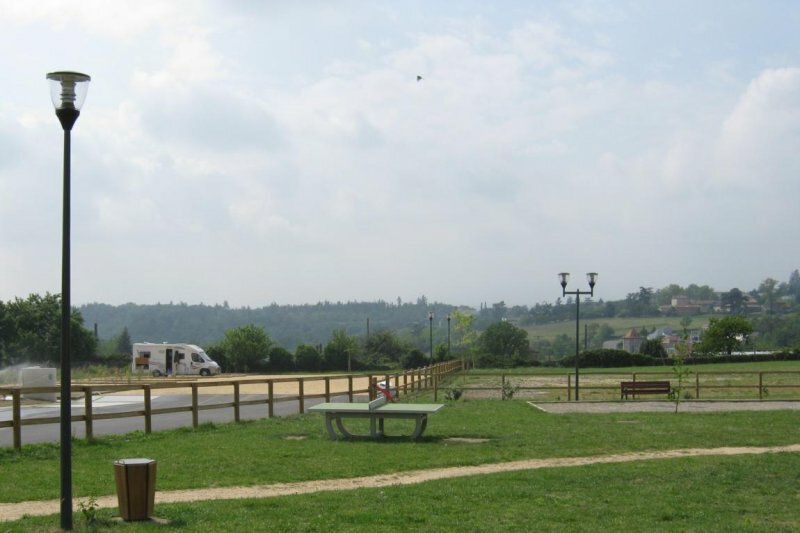 Caravan park situated behind the city hall and being able to welcome 6 campers (draining, electricity, drinking water). Shops nearby.